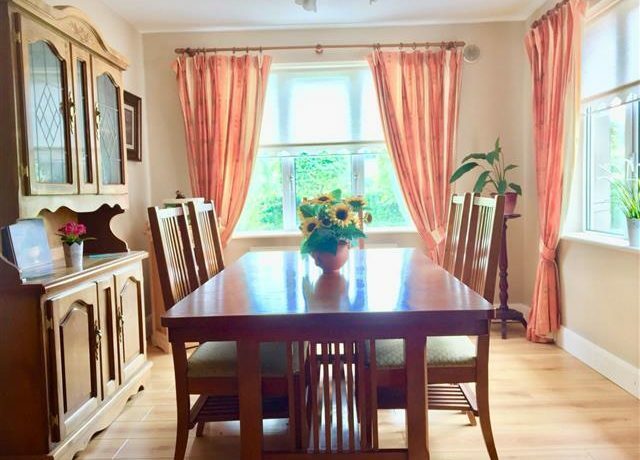 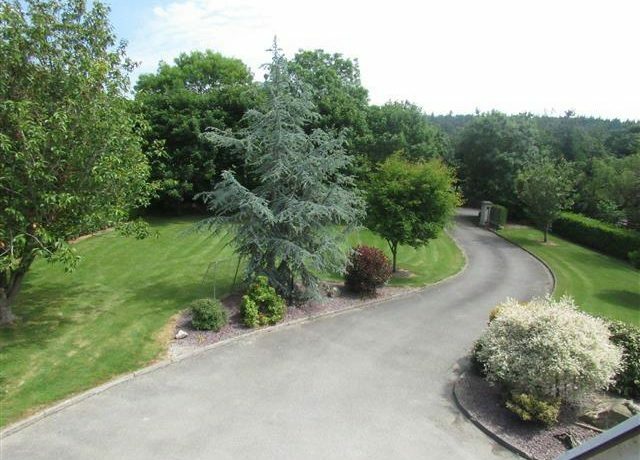 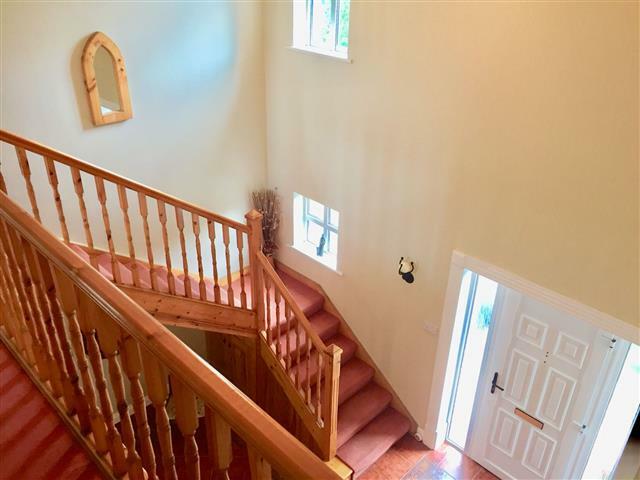 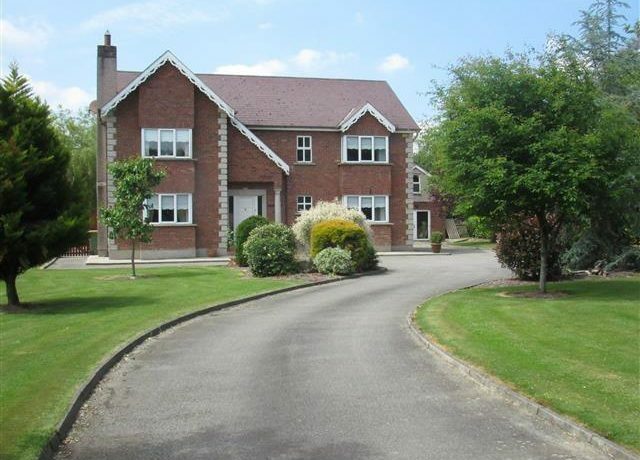 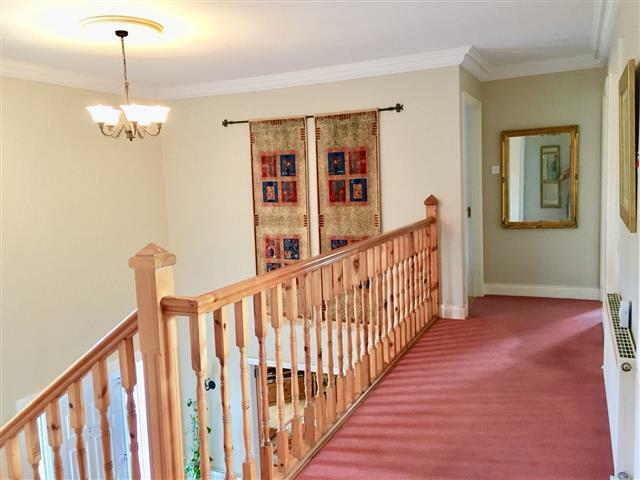 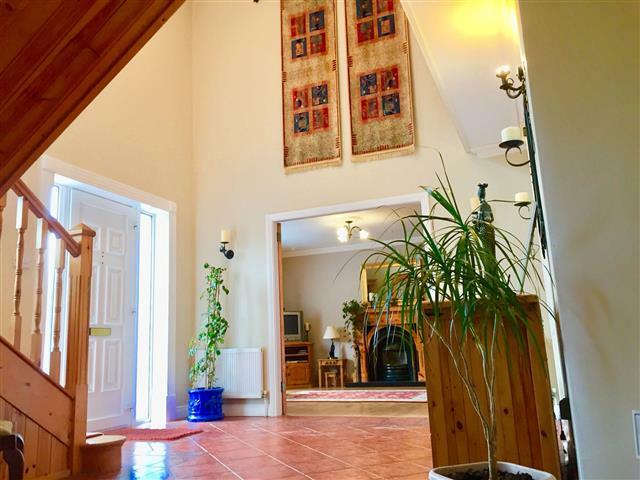 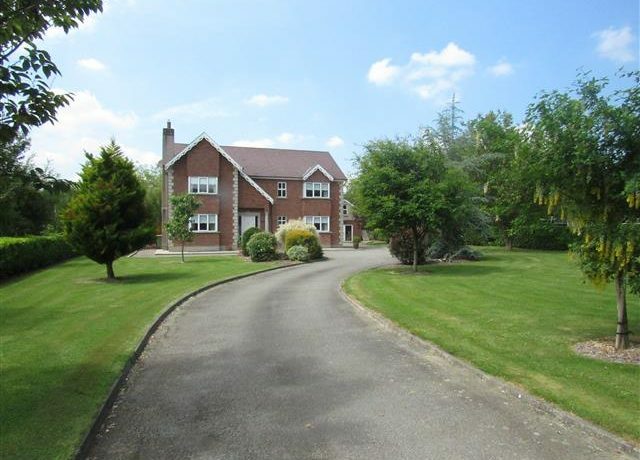 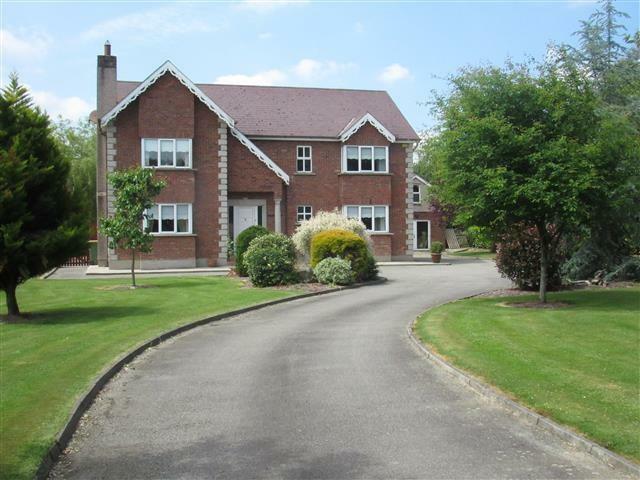 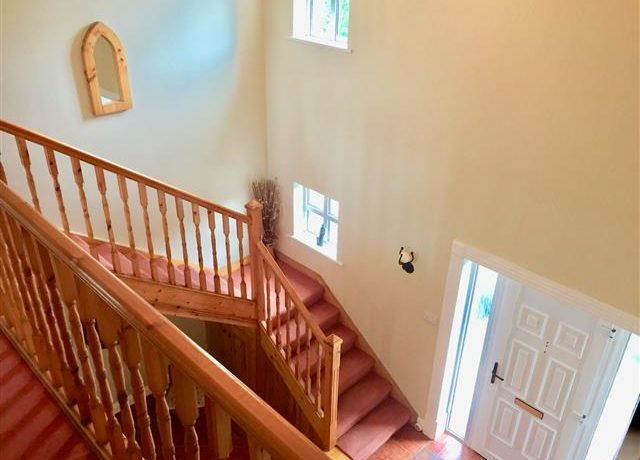 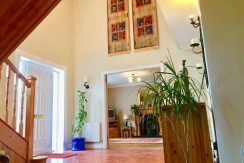 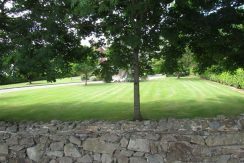 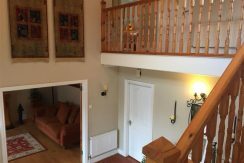 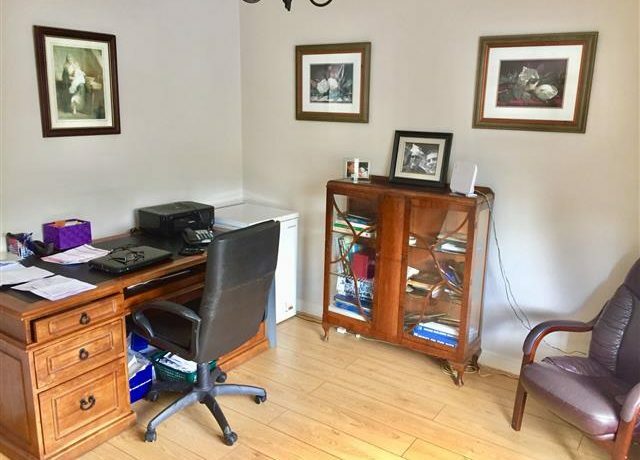 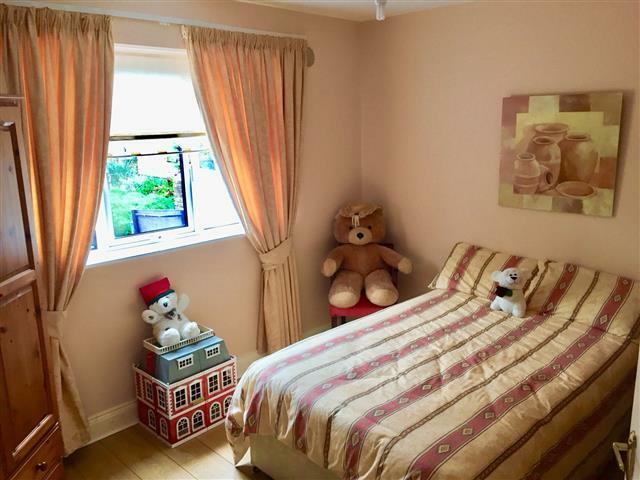 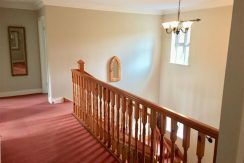 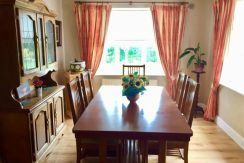 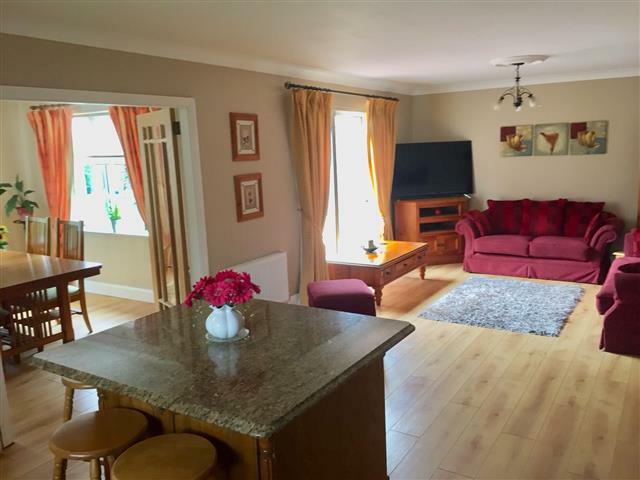 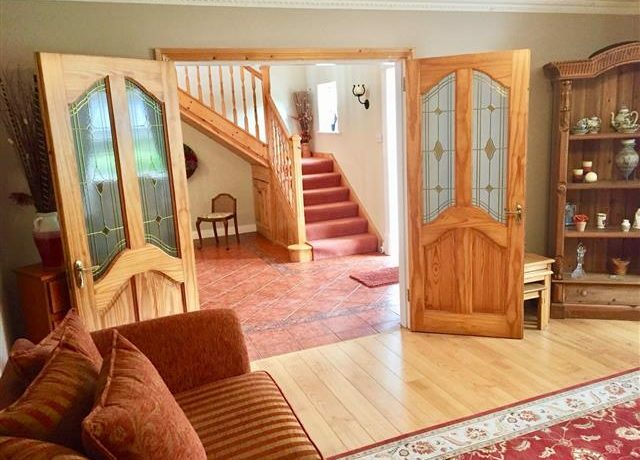 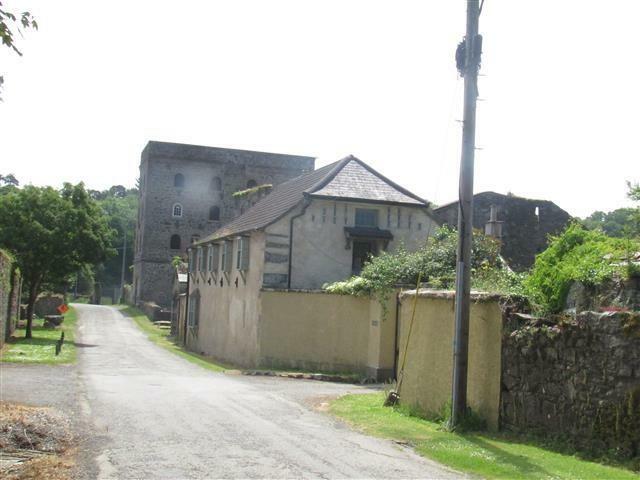 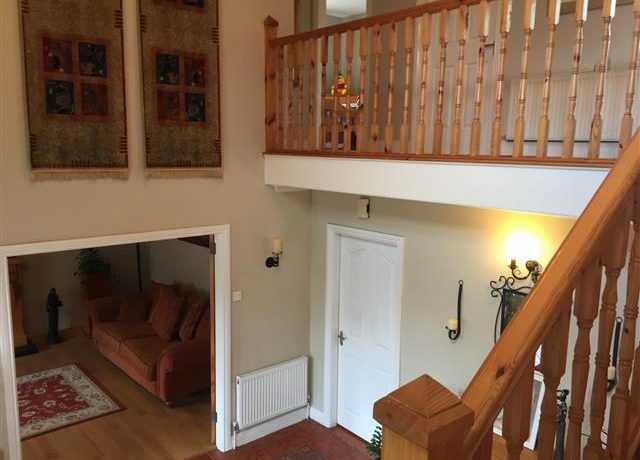 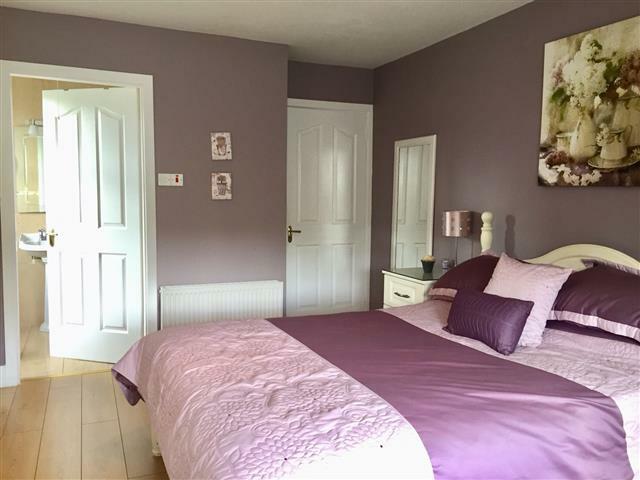 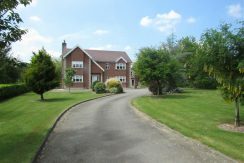 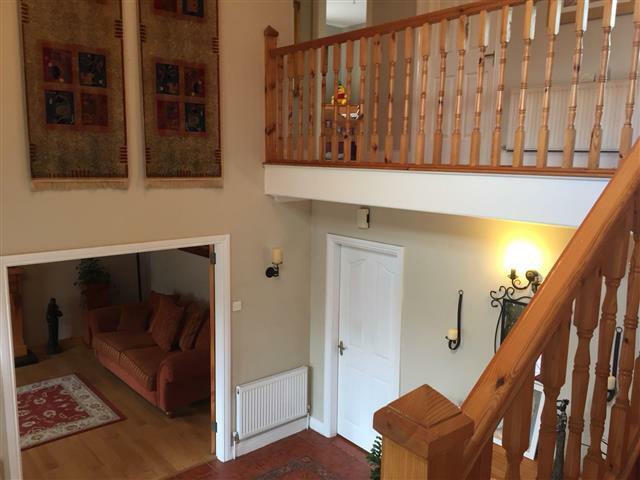 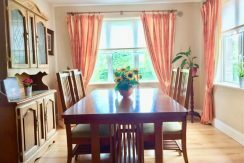 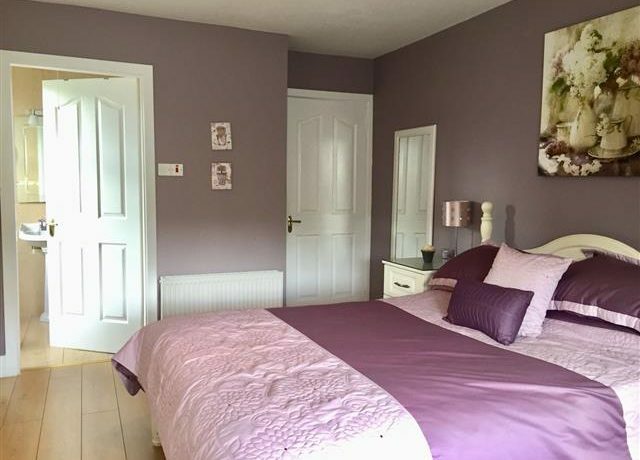 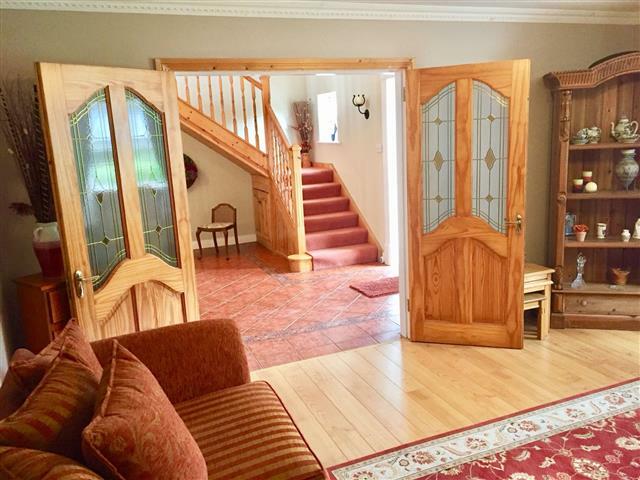 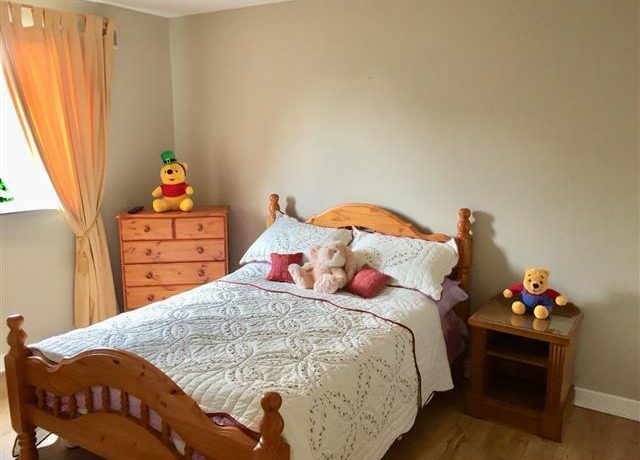 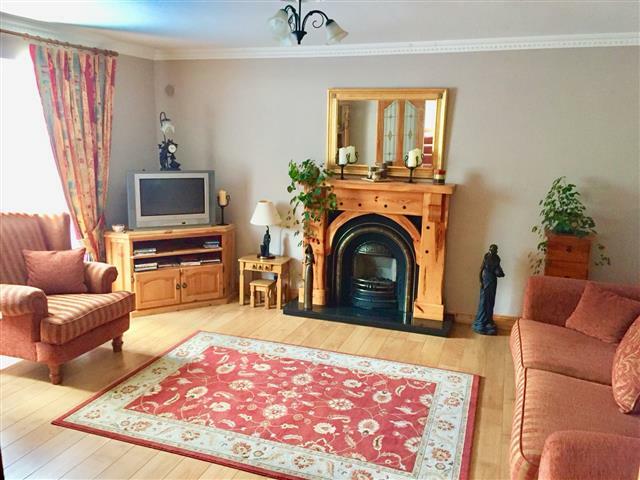 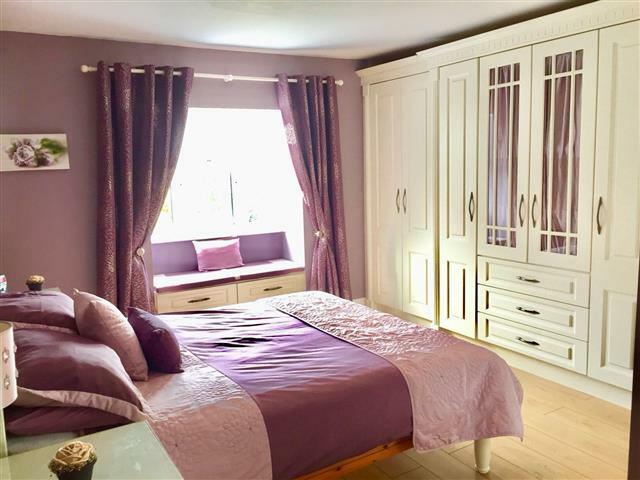 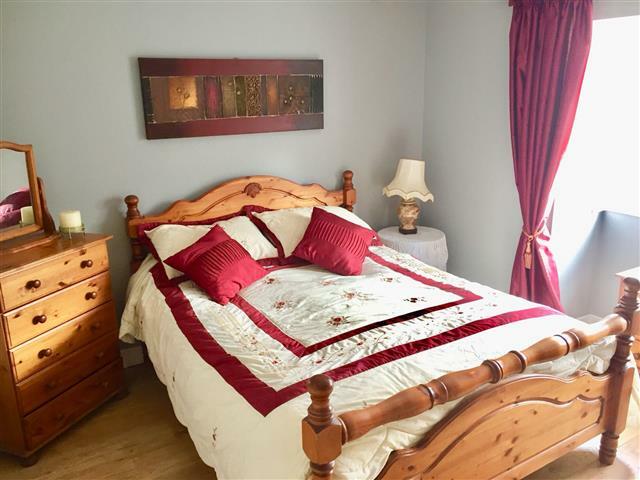 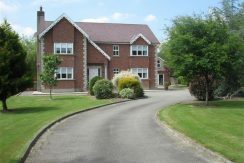 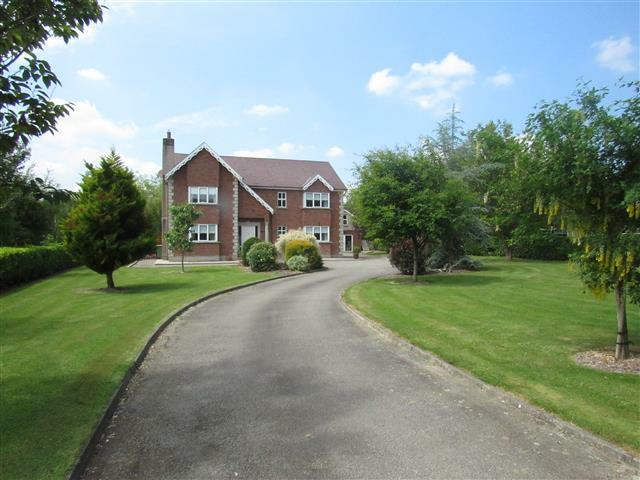 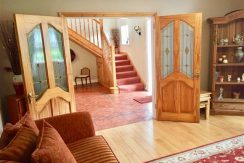 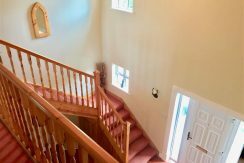 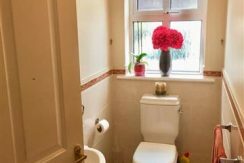 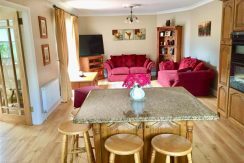 This six bedroom detached residence, which is finished in red brick, is located within easy reach of Enniscorthy town centre and its facilities. 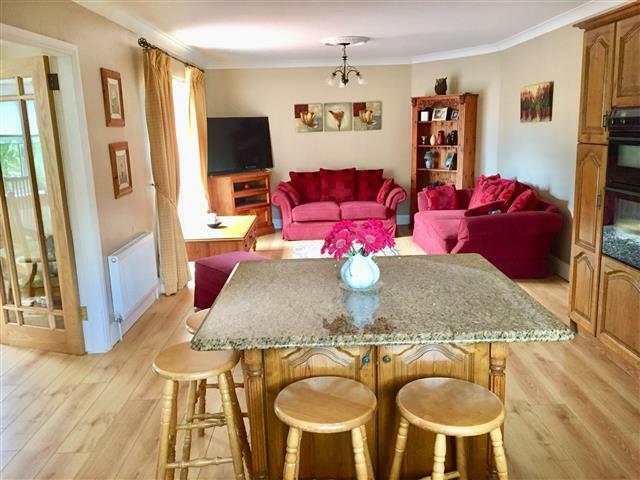 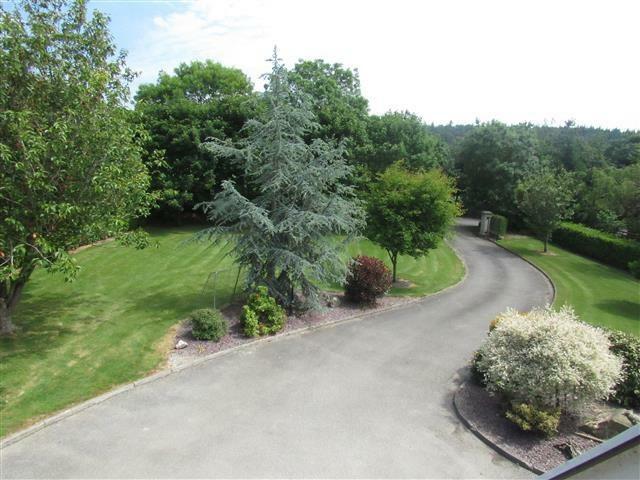 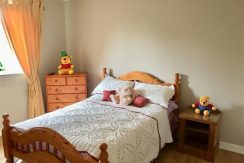 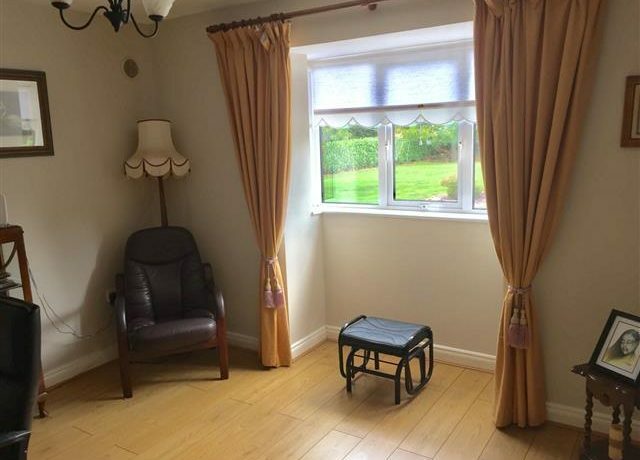 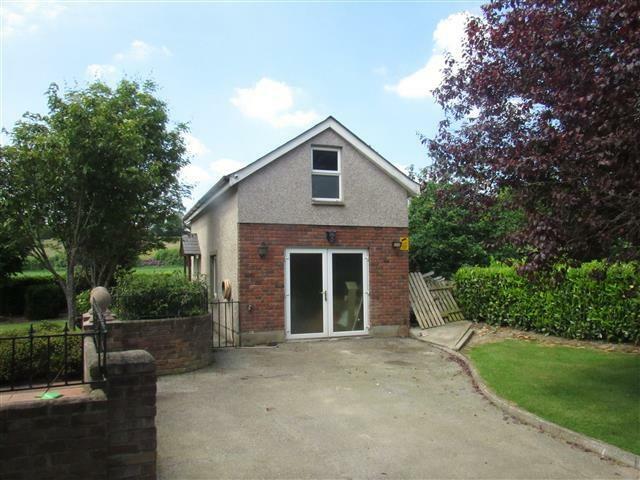 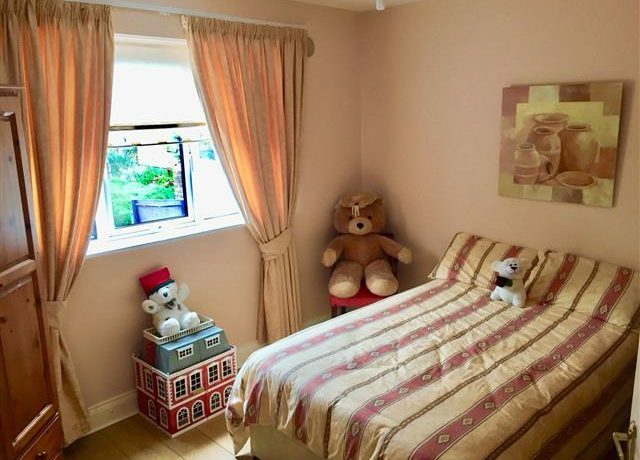 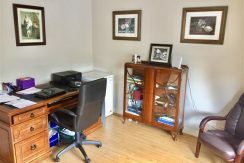 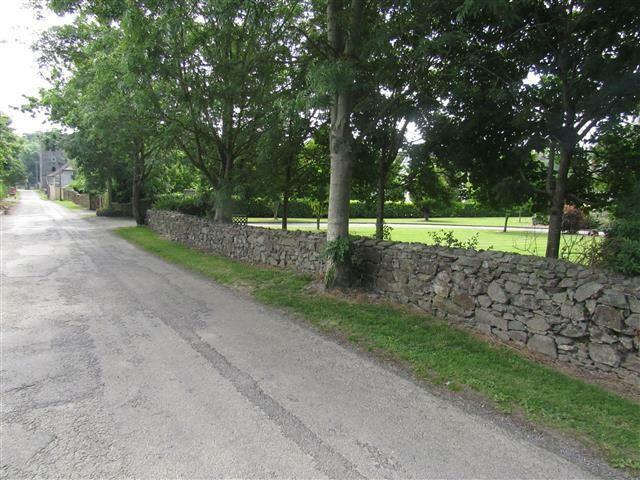 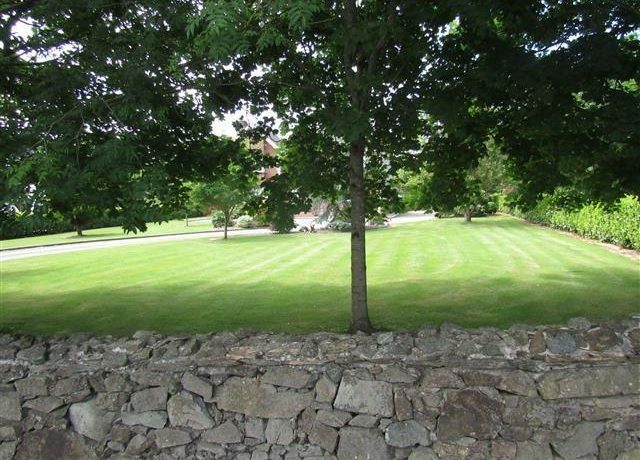 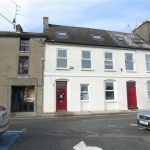 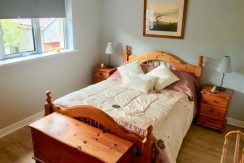 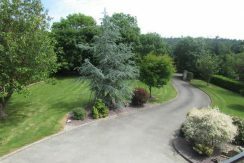 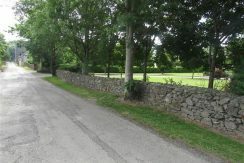 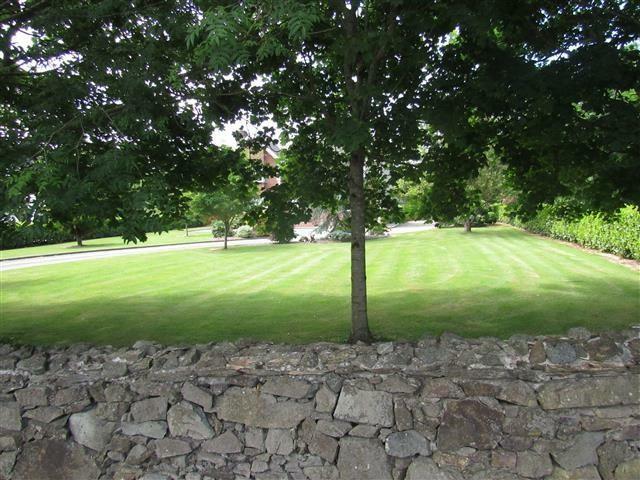 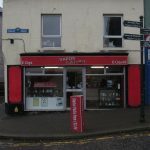 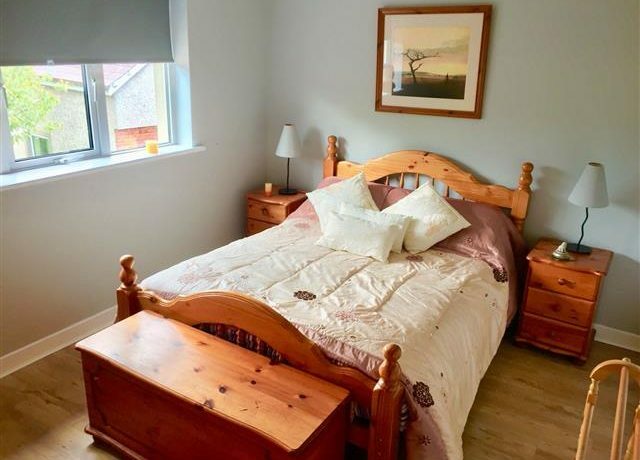 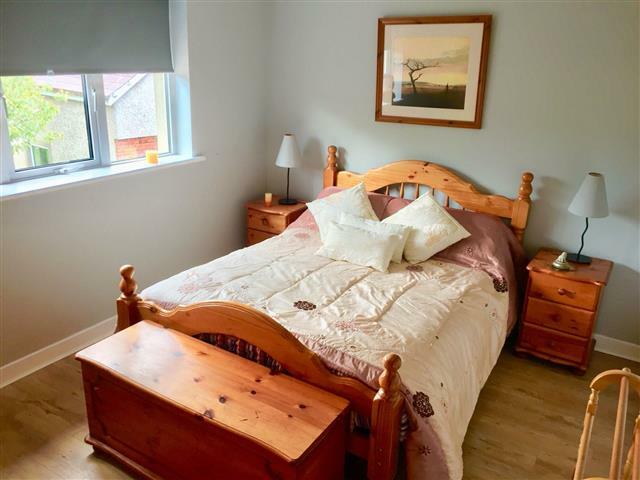 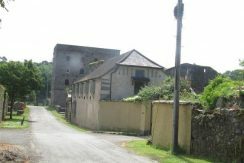 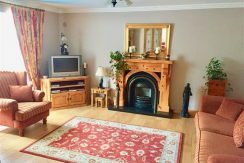 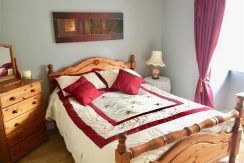 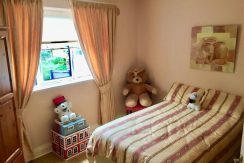 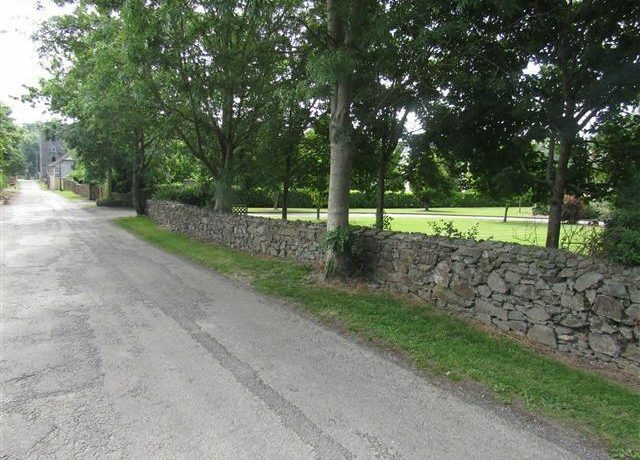 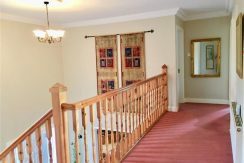 The property which is set in an excellent residential area has many attractions with a professionally landscaped mature site, a detached garage which is currently divided into different rooms, high standard of finish throughout, spacious rooms, tarmac driveway, solar powered water heating. 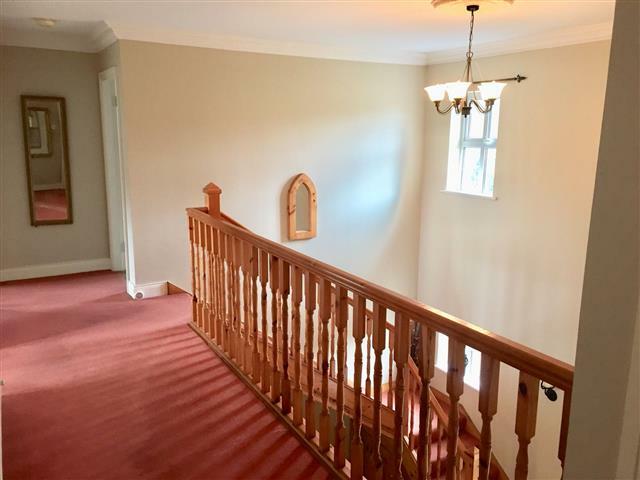 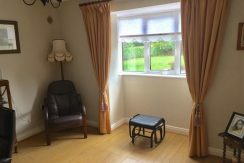 This property was built by its current owners and has provided great family space since it was built, offers excellent potential for any would be purchaser to enjoy rural life on the towns doorstep. 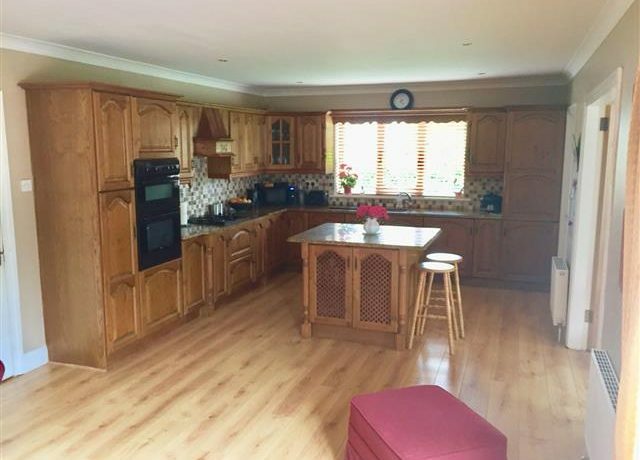 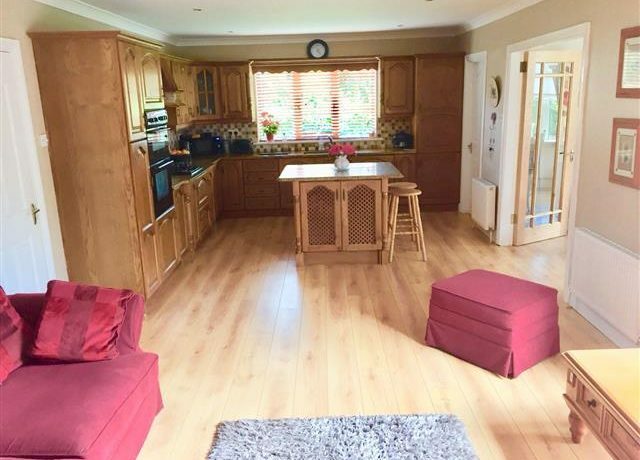 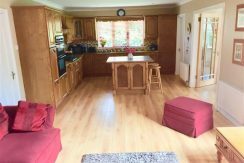 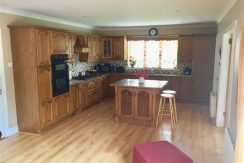 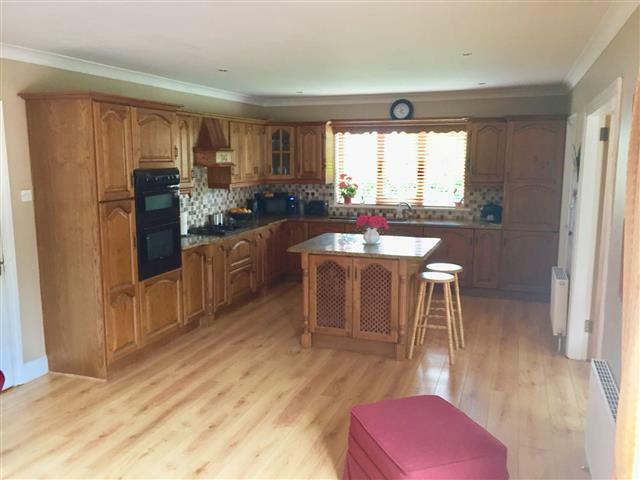 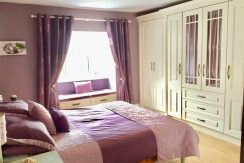 28`2“ x 13“ (8.5m x 6.5m) oak fitted kitchen, eye & waist level units, large centre island, granite counter tops, tiled splash back, coving, spotlights, timber floors, patio door to rear, double door to dining room, integrated double oven, fridge freezer and dishwasher,. 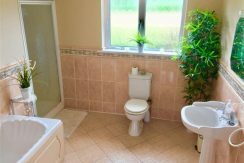 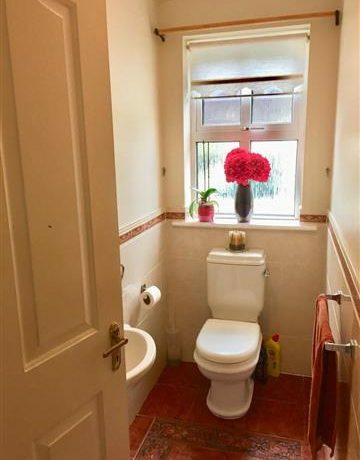 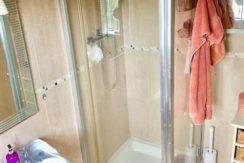 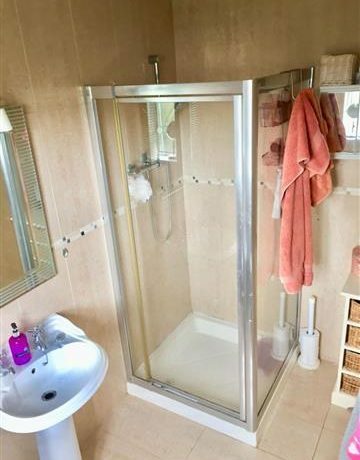 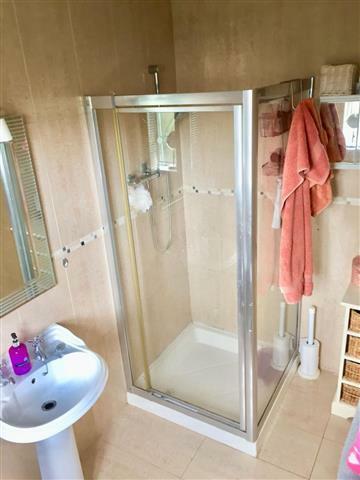 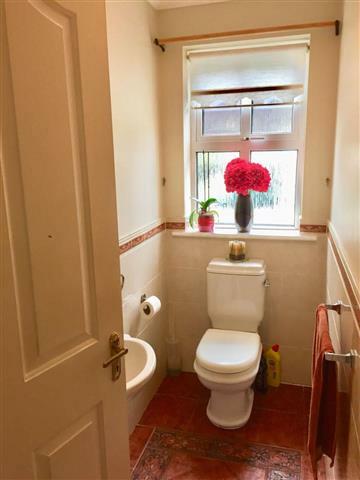 5` x 9`2“ (1.5m x 2.8m) tiled floor, fully tiled walls, wc, whb, free standing shower.